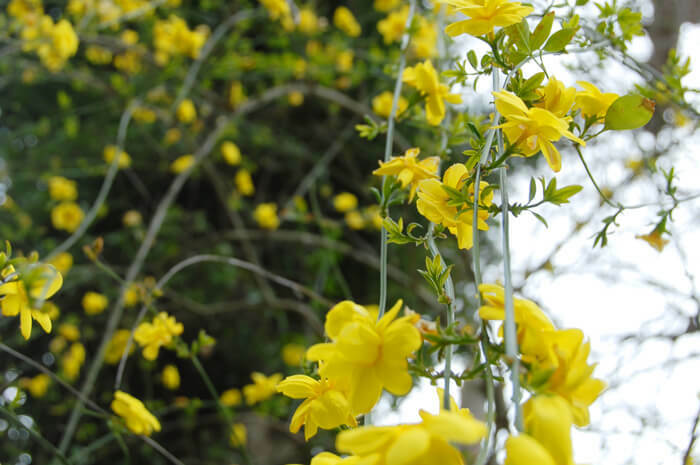 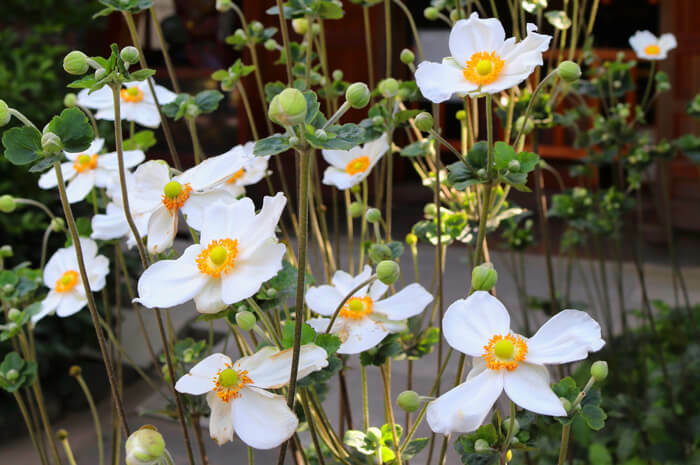 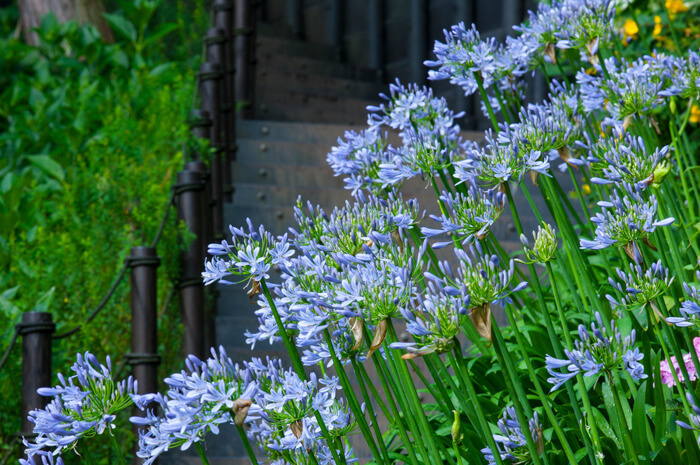 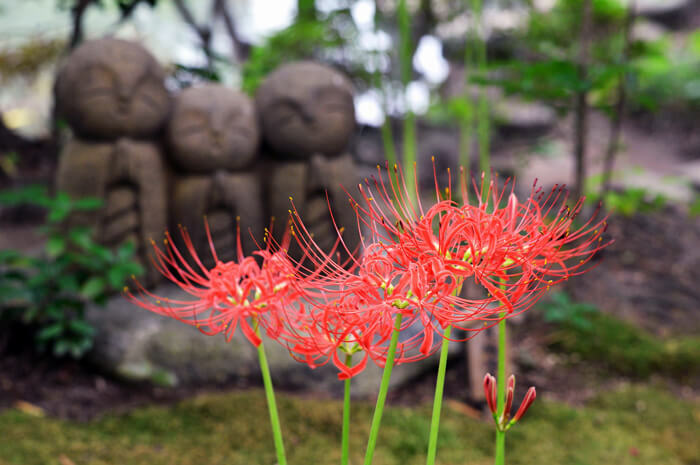 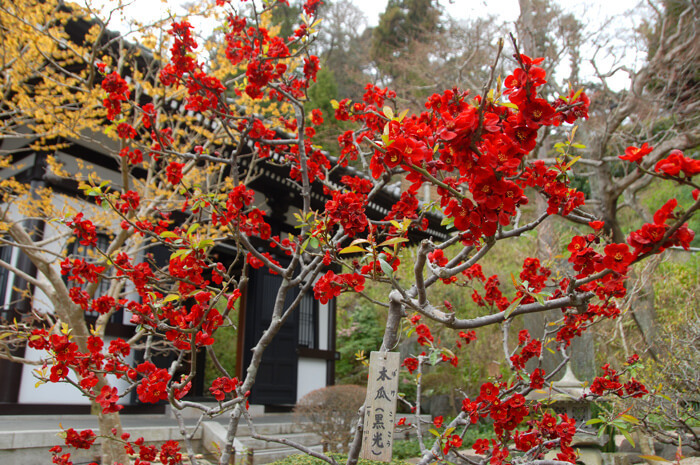 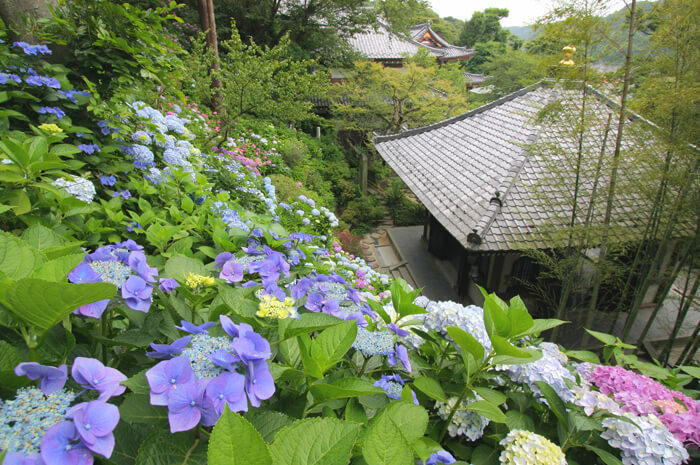 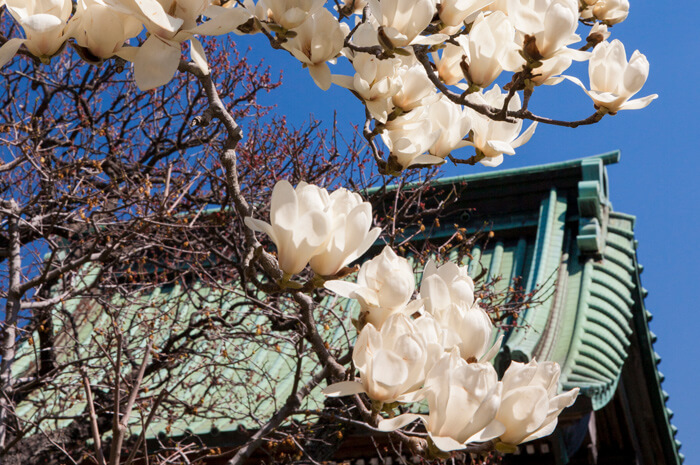 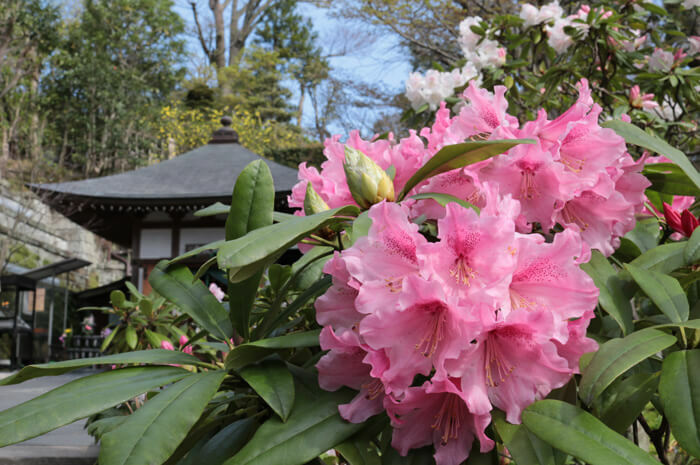 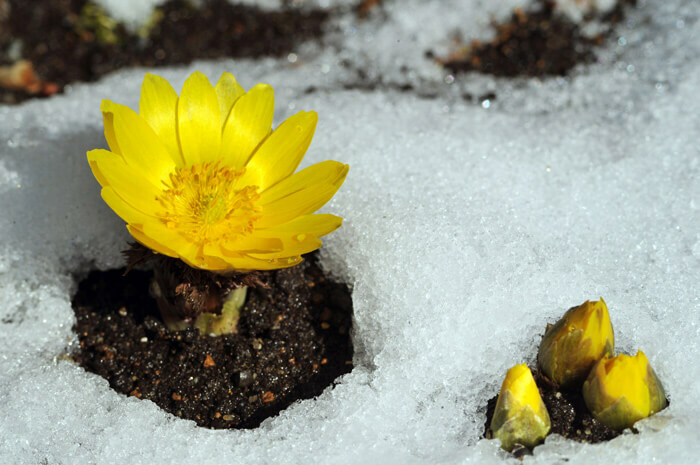 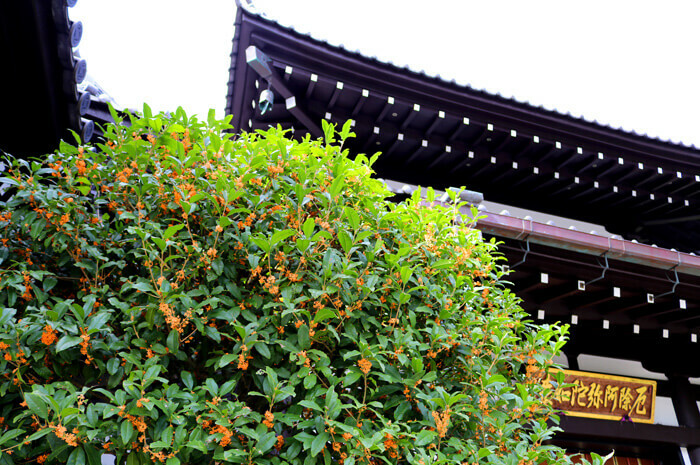 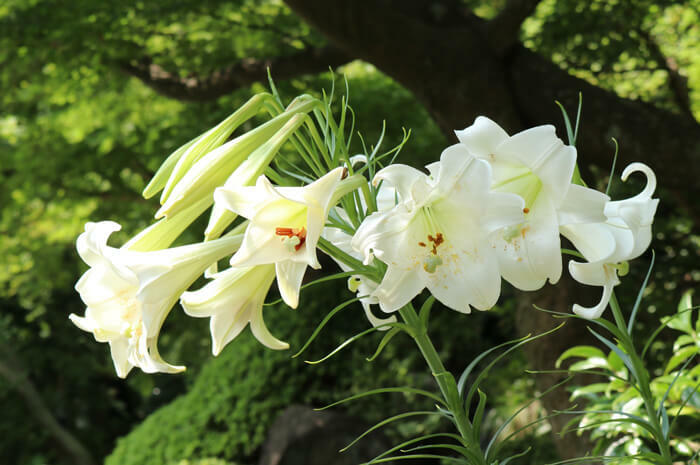 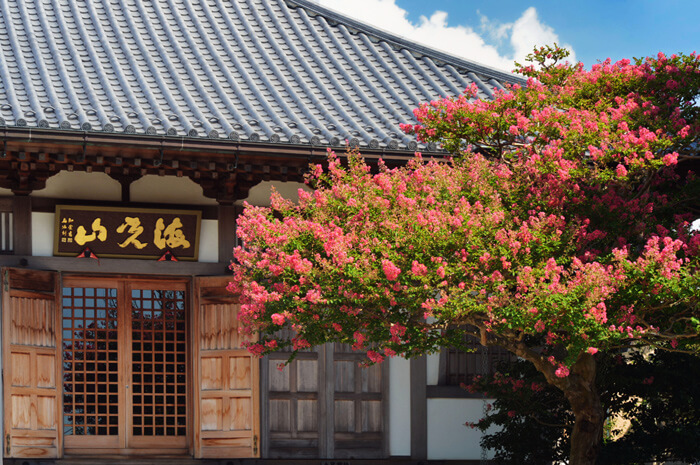 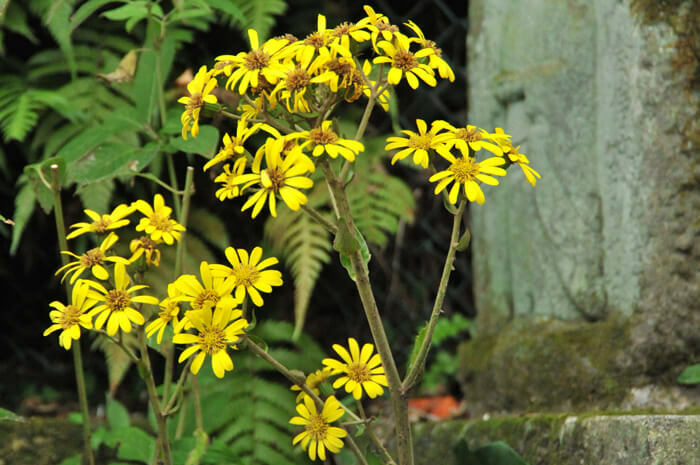 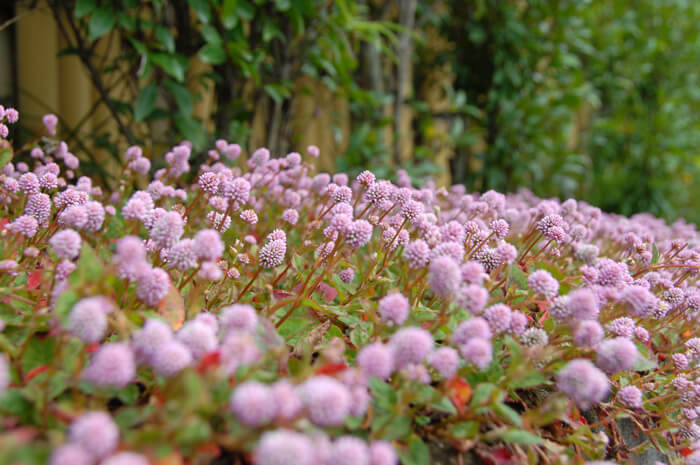 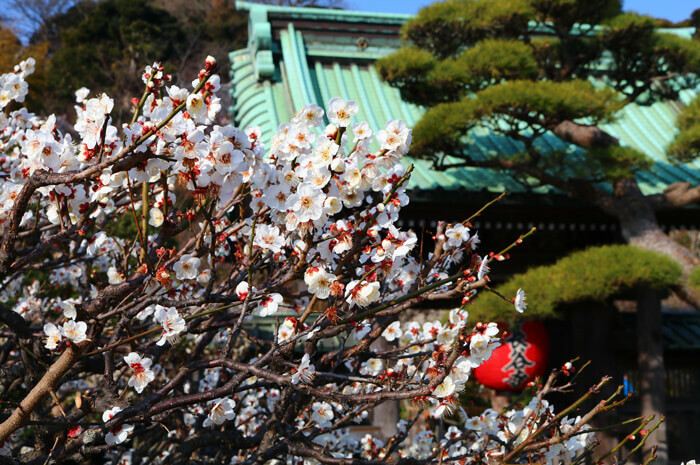 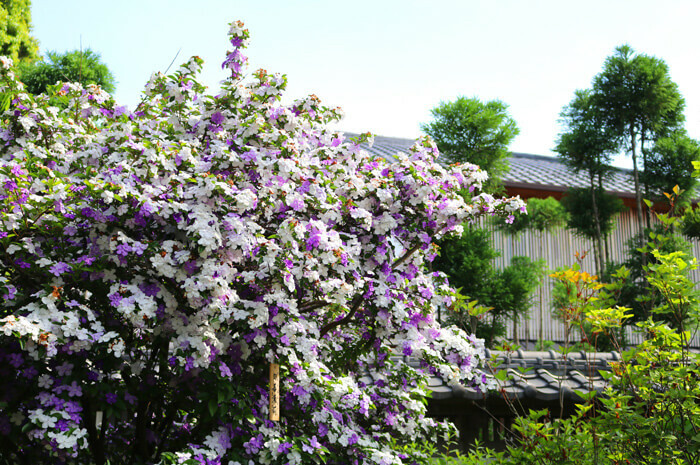 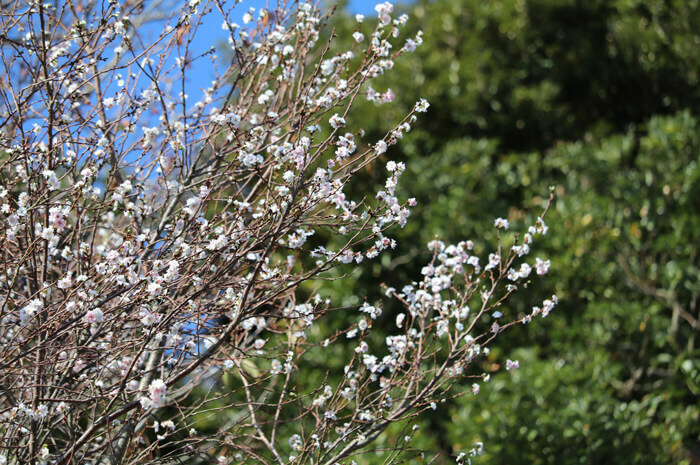 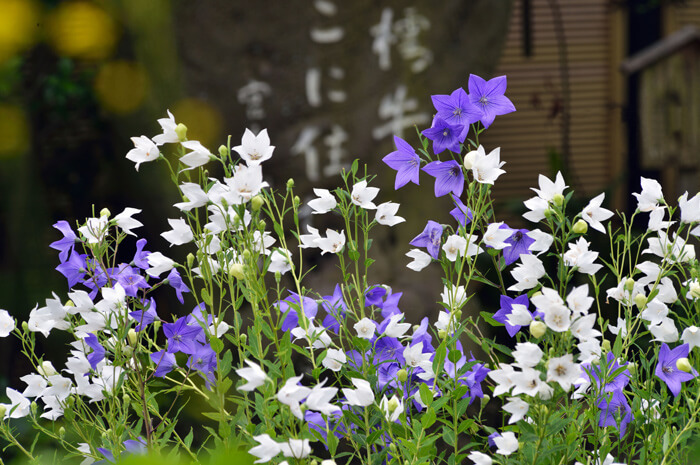 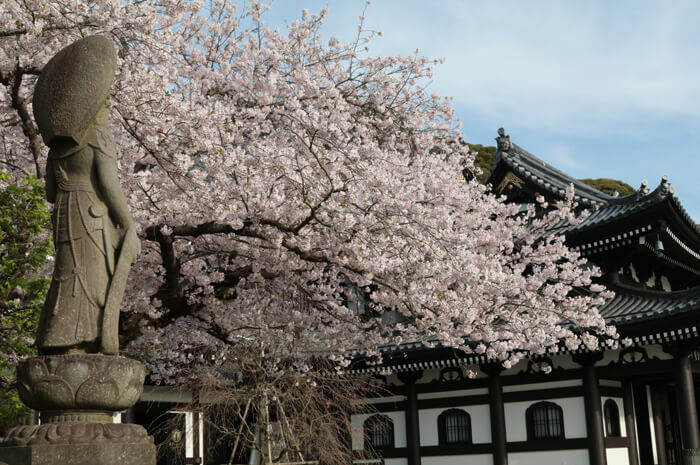 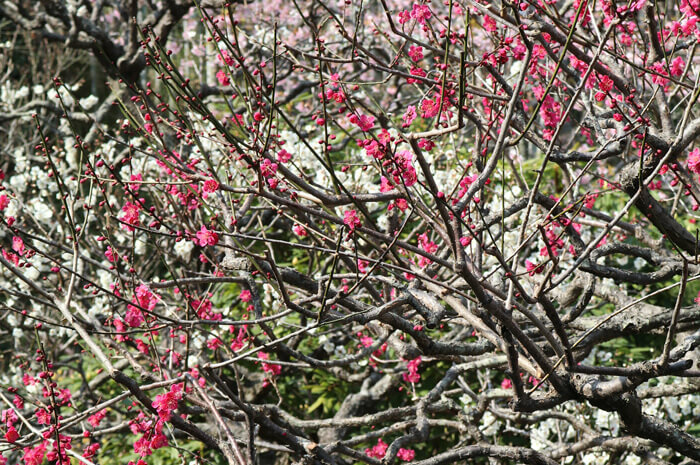 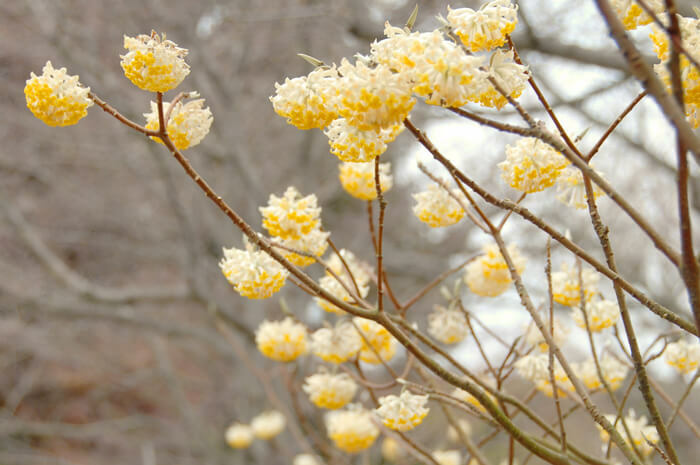 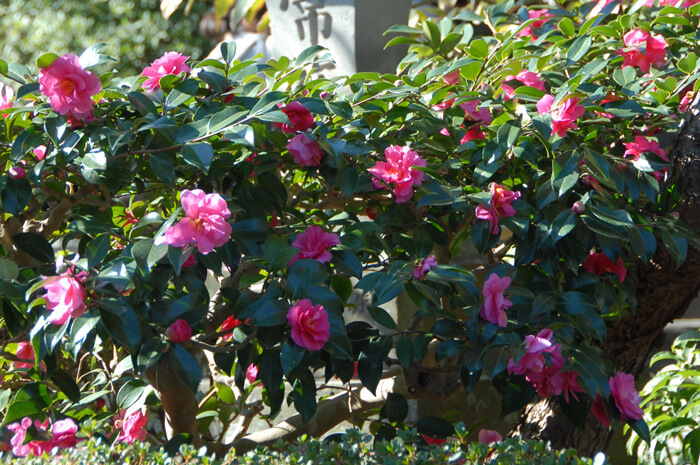 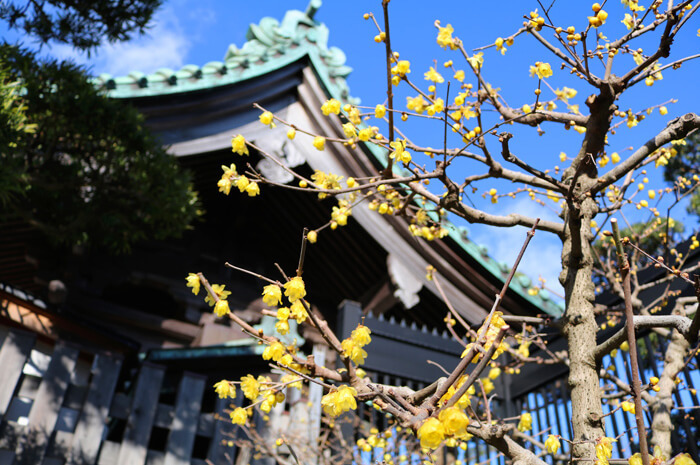 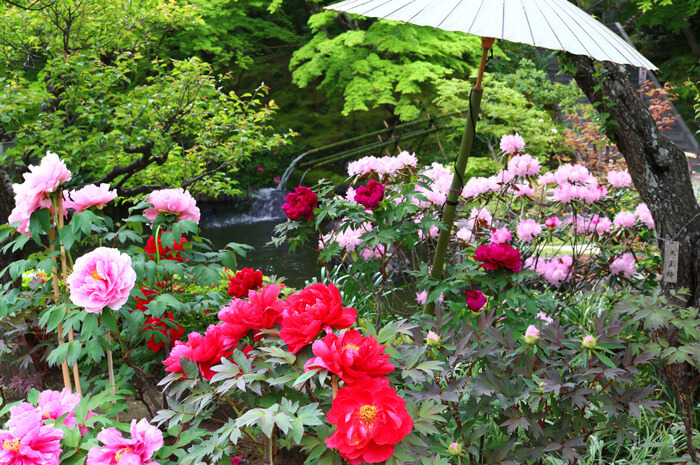 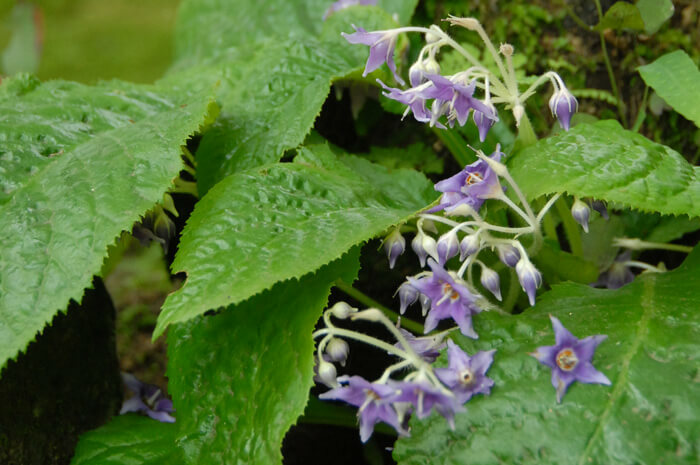 A large number of flowers are blooming throughout the year in the Hasedera temple. 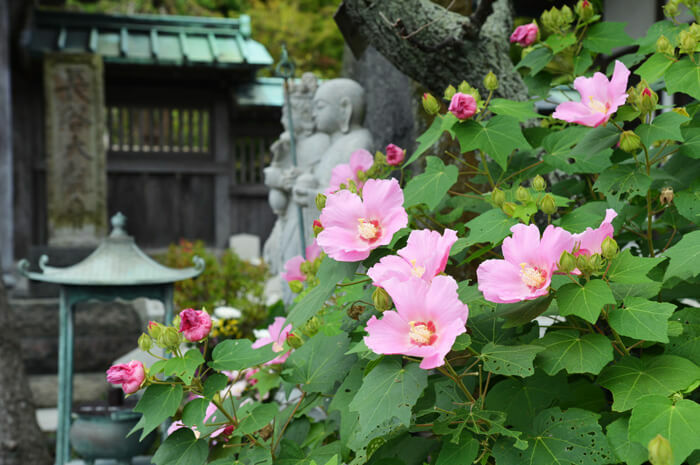 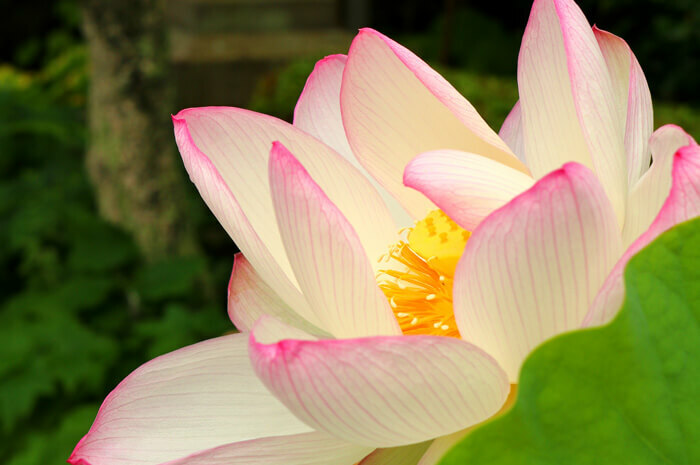 In Buddhism, it is thought that “the Buddhist paradise is located in the west”. 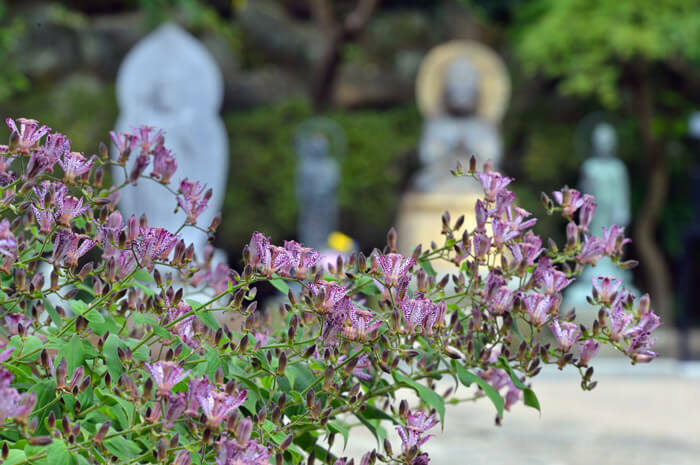 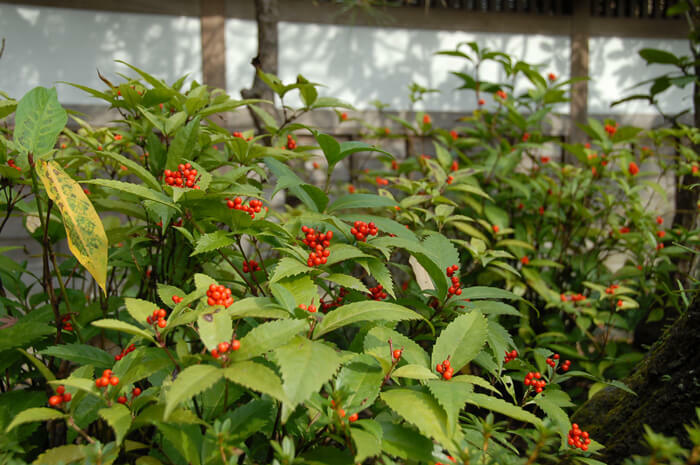 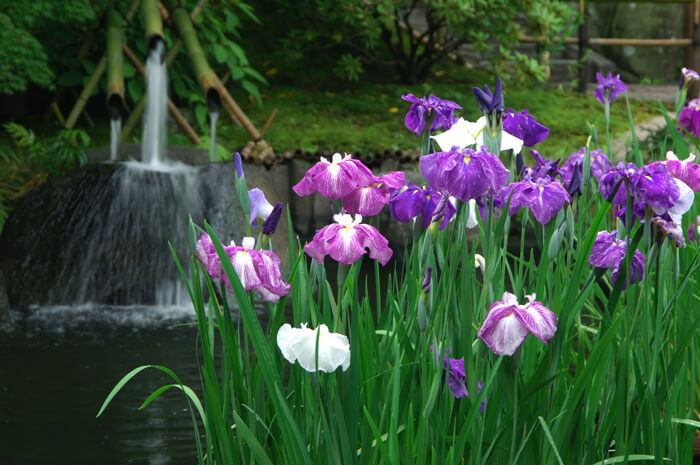 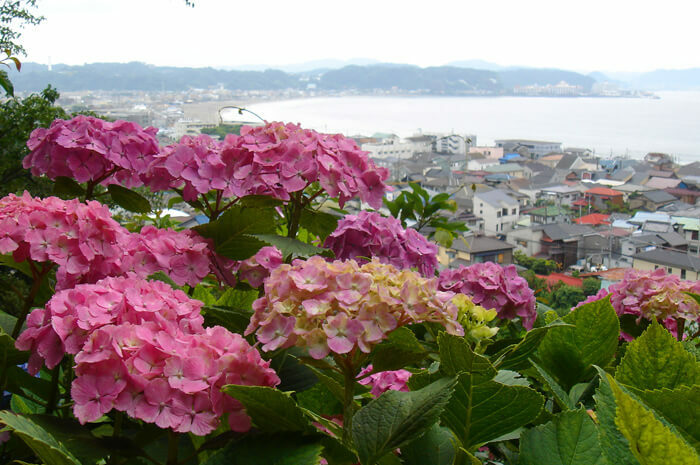 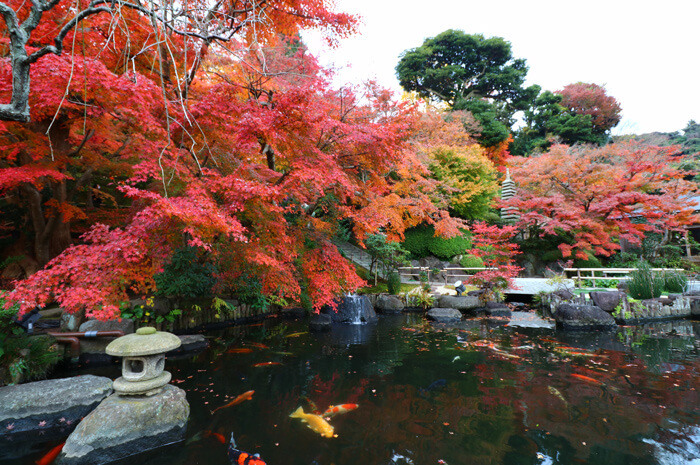 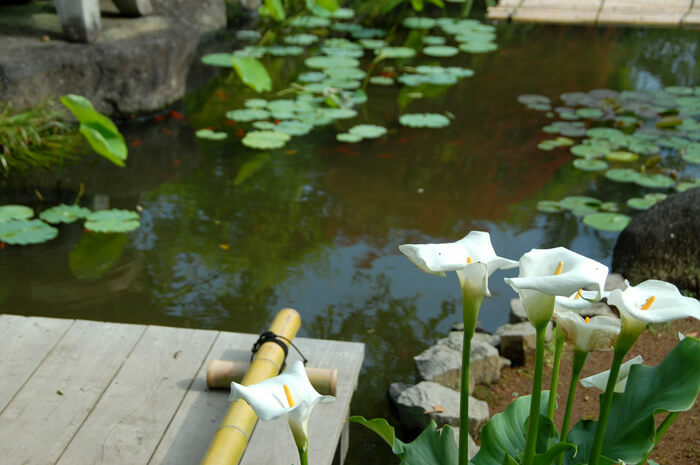 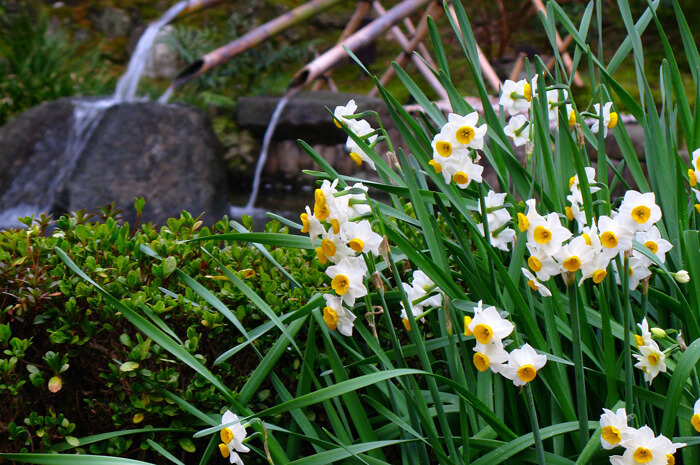 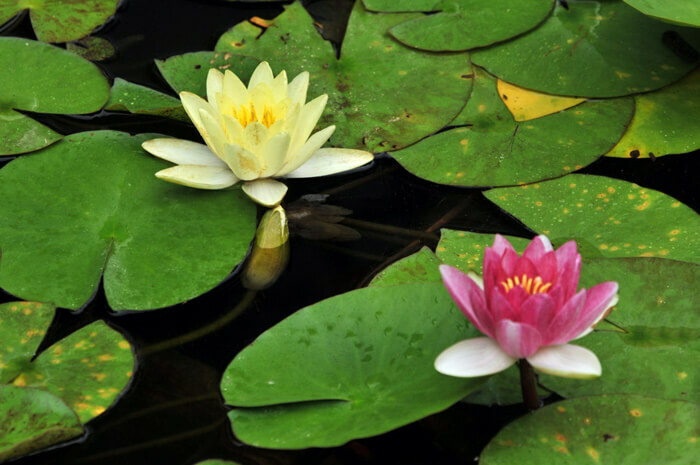 Therefore Hasedera’s garden in the west side of Kamakura in Hase aims to become Pure Land. 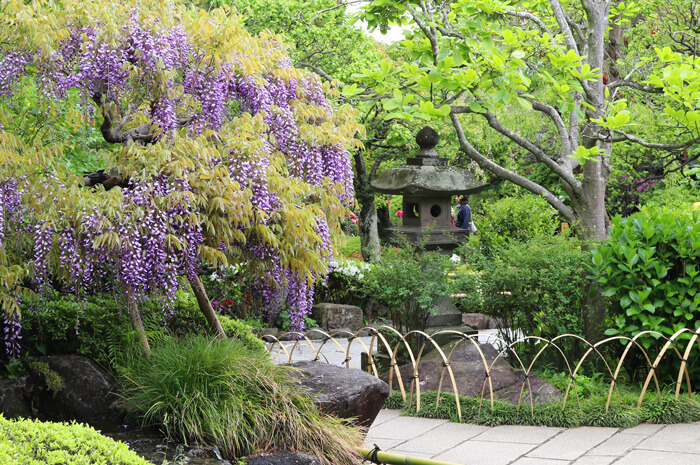 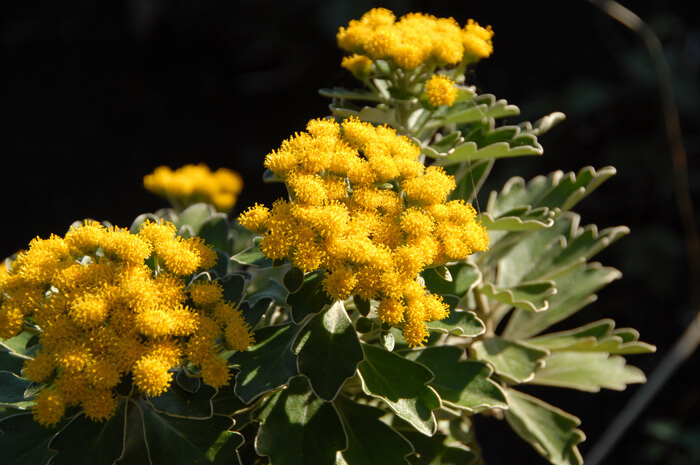 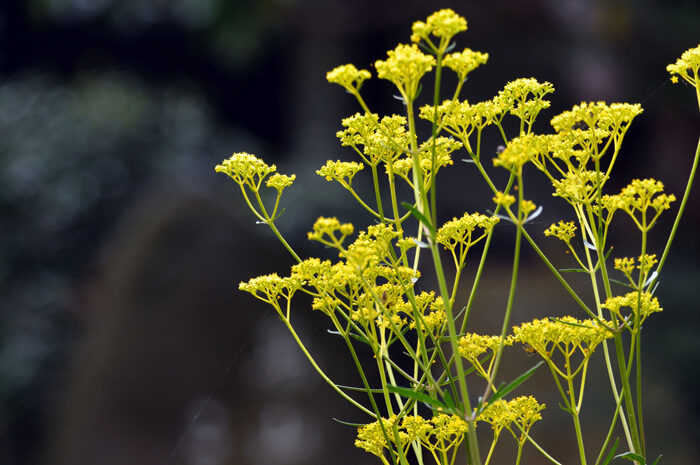 Visitors are welcome to enjoy the beauty of the seasonally-changing garden here.